The twin-engine propulsion system produced by Swiss Motor ensures more than 130 HP. 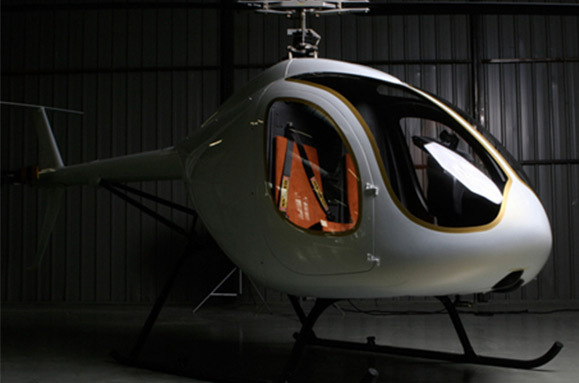 The light helicopter SK-1 Twin-Power belongs to Category A and Class 1 of EASA criteria. This significantly improves safety and reliability of the SK1 compared to its competitors. The main chasis structure is made from Titanium tubes, and it has great durability under tension and corrosion stress. The fuel tank is anti-explosion and is positioned outside the cockpit. 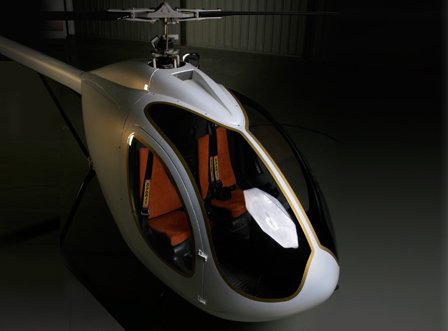 The cabin and other structural components are constructed with Advanced Composite Materials, which include Carbon Fiber, Epoxy resins, and honeycomb Nomex. 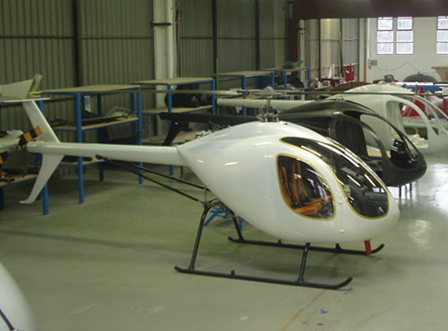 The result is a reduction of aircraft weight and duel consumption, improving efficiency and offering greater safety. The instrument panel has a modern design and can be equipped with a PFD/MFD digital instrumentation.